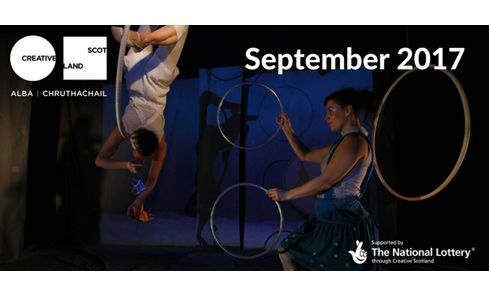 This month we announce a further £600k Open Project Funding for creative projects across Scotland, launch the CashBack for Creativity Open Fund, and invite organisations to host a creative Trainee during the Year of Year People. Plus all the usual features and funding deadlines. 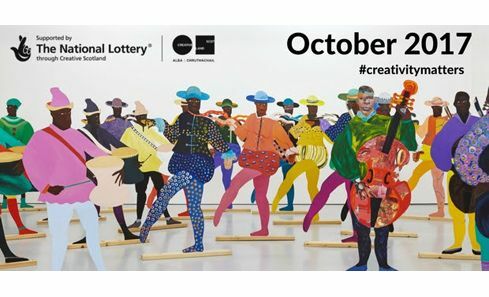 This month we announce £750,000 Open Project Funding for creative projects across Scotland, share the first details of Muriel Spark 100, and report on the Outlander Trainee Programme. Plus all the usual features and funding deadlines. 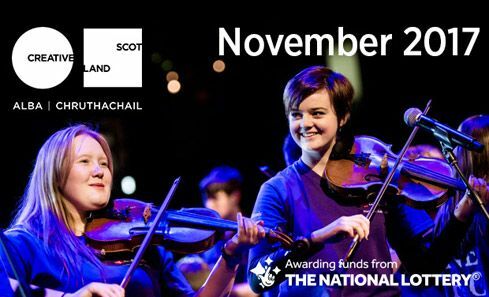 This month, we announce £1.2m of National Lottery funding for creative projects across Scotland and across art forms; more than £1.7m in awards to youth arts projects through the CashBack for Creativity programme; and the latest awards through Publishing Scotland’s Translation Fund. 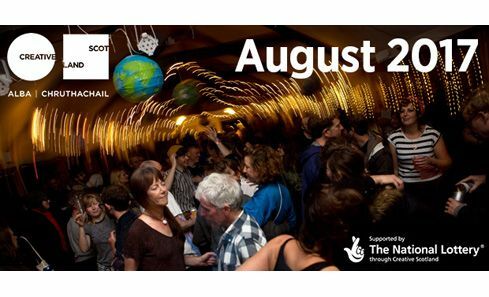 August was, as ever, a big month for arts and culture in Scotland. 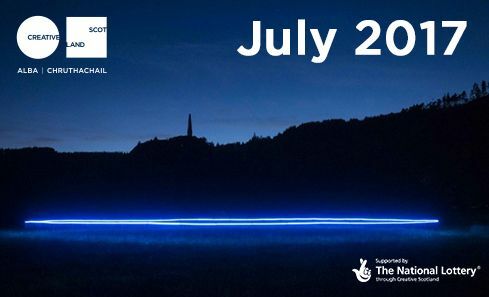 We look back at the Edinburgh Festivals, announce the latest Open Project Fund awards, share upcoming funding deadlines, and round-up the month's other news and features. We pay tribute to Richard Findlay CBE who has sadly passed away, announce the latest Open Project Fund awards, share news of Paisley's bid to be UK City of Culture, and highlight upcoming funding deadlines across the arts, screen and creative industries.